Some of the world’s most eminent researchers on Bruno offer an exhaustive overview of the state-of-theart research on his work, discussing Bruno’s methodological procedures, his epistemic and literary practices, his natural philosophy, or his role as theologian and metaphysic at the cutting-edge of their disciplines. Short texts by Bruno illustrate the reasoning of the contributions. 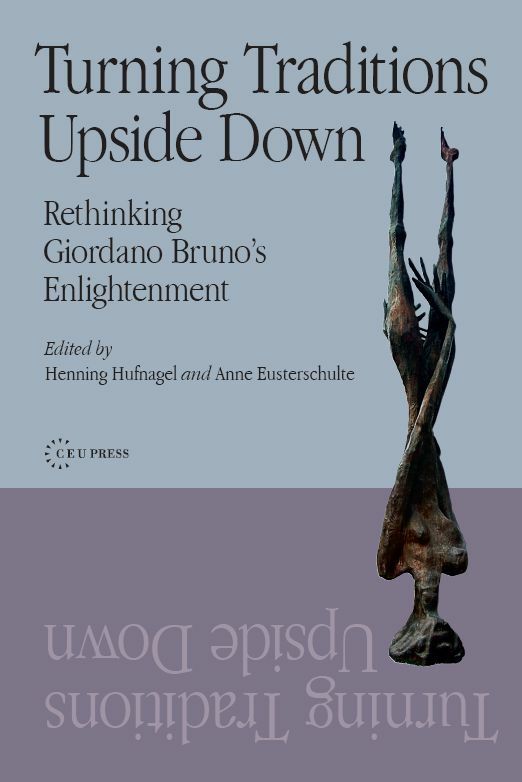 The book also reflects aspects of Bruno’s reception in the past and today, inside and outside academia.